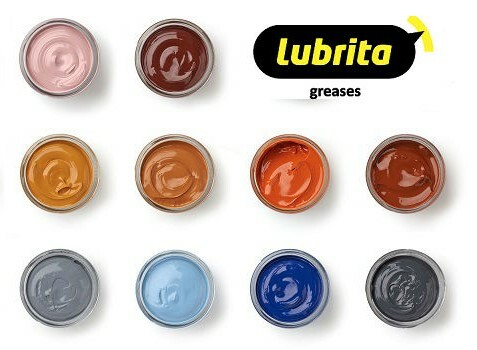 LUBRITA EUROPE B.V. grease manufacturer has a wide range (more than 200 different greases formulations) of specifically engineered greases that will meet your applications, conditions and industry needs. Whether you require a lubricating grease for extreme operating conditions, specific industry equipment, or multipurpose machinery we always ready to help our LUBRITA Distributors and Customers with technical knowledge and dedicated support. LUBRITA GREASES – INDUSTRIES, APPLICATIONS and WORKING CONDITIONS.